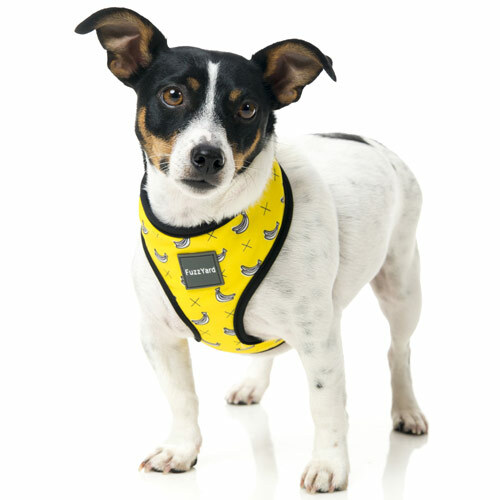 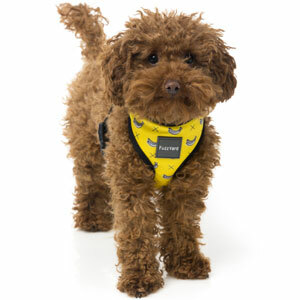 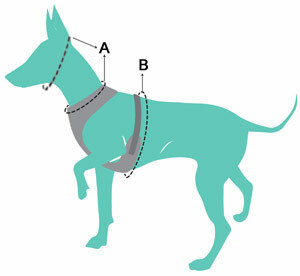 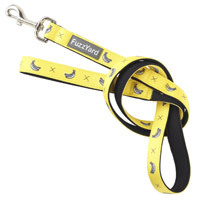 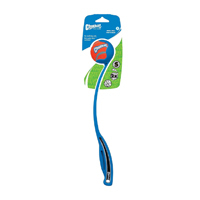 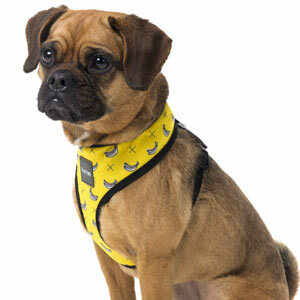 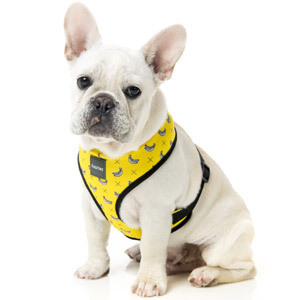 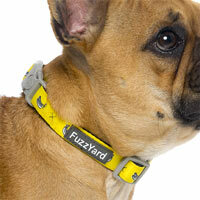 Your dog will go bananas for this fabulous Monkey Mania yellow dog harness by FuzzYard. 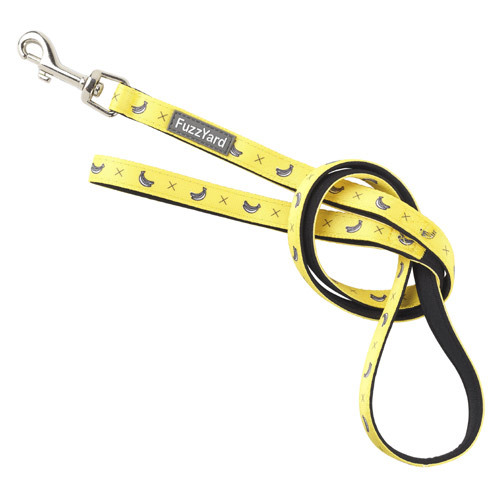 Super cute in a sunny yellow with adorable banana design. 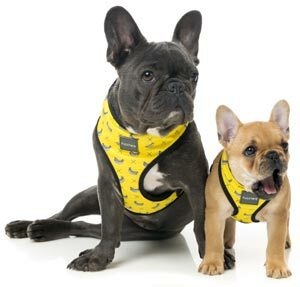 The Toy Poodle is wearing a small harness, the Pug cross and Jack Russell are wearing size medium and the French Bulldog puppy is wearing a small harness.